Fairly Odd Mother: It's either this, or "Goddess"
I painted the downstairs bathroom lavender and decorated it with lots of girlie things -- my husband calls it the Queen's Throne Room. Absolutely, "Goddess" it should be. You should really give some warning. That made me laugh so hard I almost spit out my drink! I love it! Sometimes, just for kicks, I have the students refer to me as "Your Majesty." It is extremely gratifying. Anon, my thoughts exactly! If that is what Exalted Ruler's sign looks like, Common Peasant's must be written in pencil on a piece of scrap paper. Sarah, I'm glad you held on to your drink. 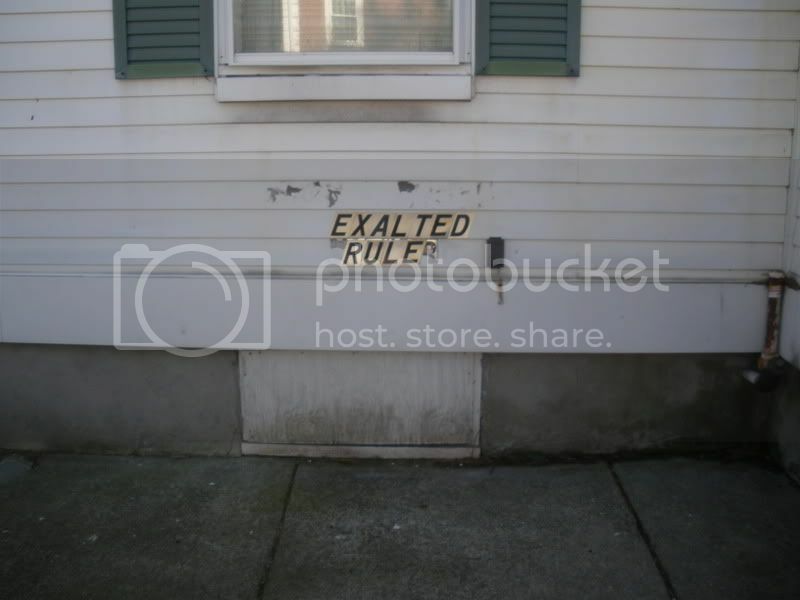 I hope that when you get your Exalted Ruler parking sign, you request one that's FANCIER. Twitter versus Facebook: where is the love?